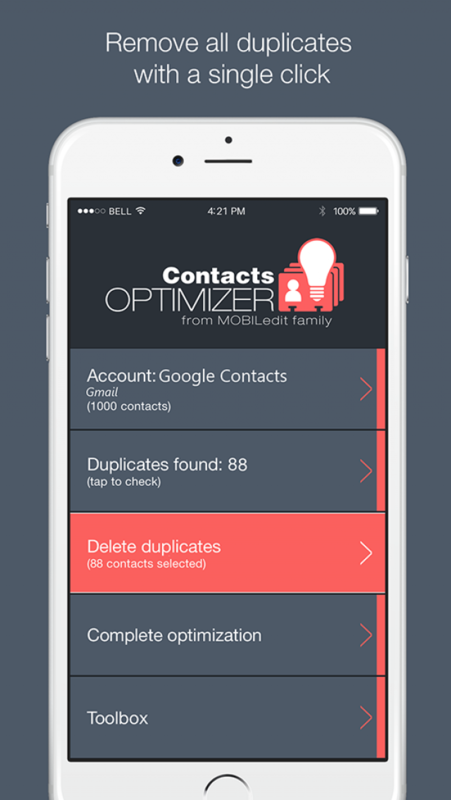 Developed to perfect your neglected contact lists through a step-by-step intelligent optimization process. Duplicate, incomplete, or mislabeled entries all are easily identified and corrected with a just a few touches. 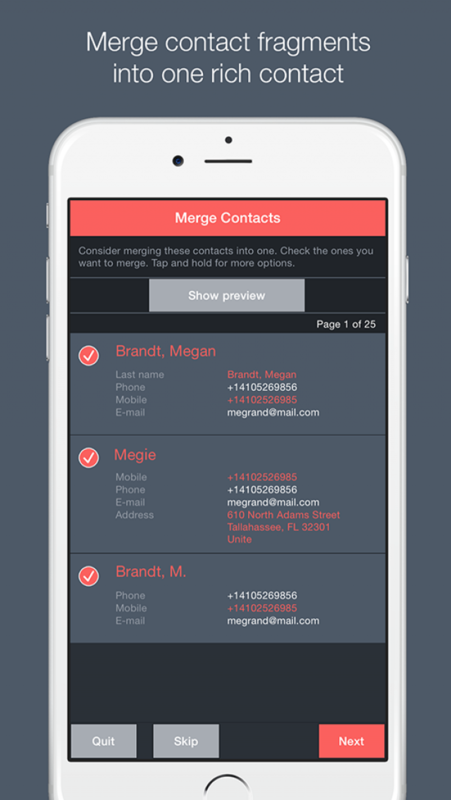 Its beautifully simple design and powerful features will not only save users time but also save their contact lists from disarray. Compelson is dedicated to developing innovative tools using our unique mobile data technology. Since 1996, Compelson's team of experts analyzed phone-to-PC communications in order to create a family of software, hardware, cloud services, mobile apps, drivers and development libraries that cooperate together. 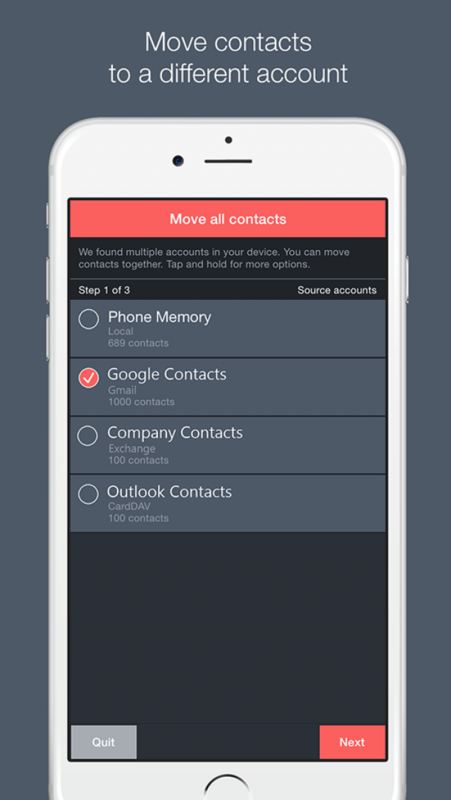 From the process of buying a new phone, to migrating data between phones, protecting your content through backup, managing your phone from a computer in a more convenient environment, or the intelligent optimization of your contact lists, our products are essential to any mobile user. Their capability to work across different brands and operating systems further defines the uniqueness of our technology. In 2004, this technology led us to create our team of forensic experts and to the development of our collection of well-known digital forensic software and hardware tools. Designed for police officers, forensic experts, and crime scene investigators to retrieve a suspect's phone data quickly and store it to a PC. 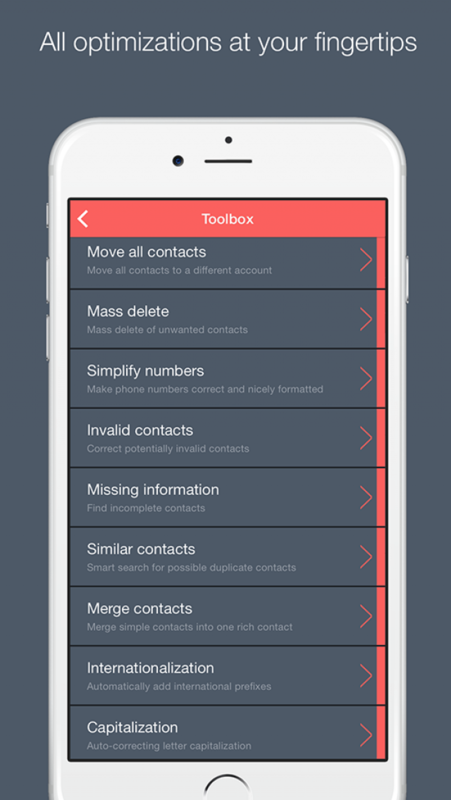 These tools create detailed reports of a phone's activity (calls, apps, deleted data, GPS, messengers, etc.) that can be considered as evidence in court. Compelson has also pioneered a specialized new forensic software tool called Camera Ballistics that can match a photo to the particular camera from which it was taken. Compelson is a stable supplier of FBI, CIA, US Navy, Vodafone, O2 and many others from Fortune 500 companies. As well as 2 million mobile device users and counting. Founded in 1991 and headquartered in Prague, Czech Republic.